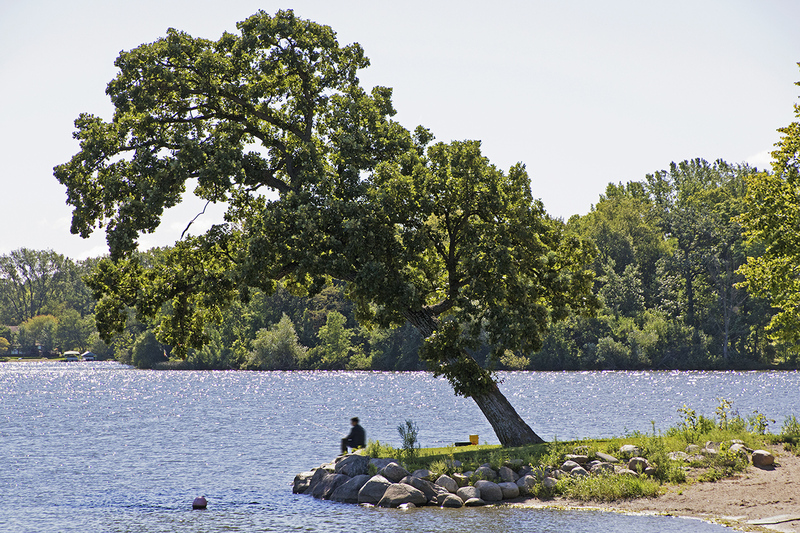 Located fifteen miles west of Minneapolis, Plymouth features abundant natural landscapes of mature trees and large open spaces offering magnificent beauty around every corner. In 2009, Plymouth was recognized by Money Magazine as the #1 Place to Live with Populations Between 50,000-300,000. When you visit, you’ll know why. With ease of accessibility to nearly all of the Twin Cities via the Interstate 494 loop, Plymouth is a quick drive to the hustle and bustle at the heart of the Twin Cities, or serene vast open spaces and majestic lakes of greater Minnesota to the North and West. At the heart of outdoor recreation is Medicine Lake, the second largest lake in Hennepin County, where fishermen gather, kids plunge in the cool blue waters and basketball, baseball and volleyball is played. 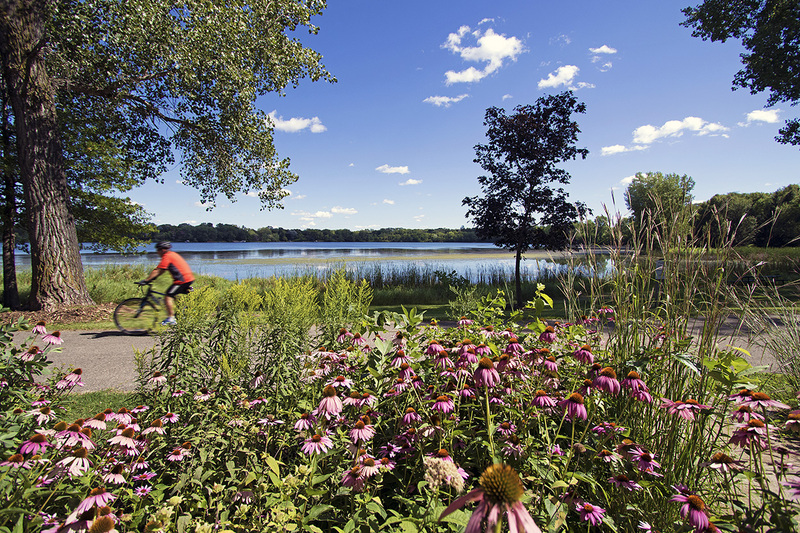 WIth 1,200 acres of park land with over 144.5 miles of trails for biking, walking or jogging, Plymouth boasts an active lifestyle in the natural beauty of outdoor Minnesota. The architecture of Plymouth single-family homes varies far and wide, while the sense of community in the healthy neighborhoods is highly regarded and schools highly ranked. Working with the Berg Larsen Group, you’ll get top notch service by a team of professionals who know the Twin Cities market. We work diligently to match your new dream home with your lifestyle. Spacious 2 Bed 2 Bath Townhome Available For Rent In Plymouth. Enjoy The Large Deck This Summer And Entertain Easily In The Large Family Room. Close To Parks, Shopping, 494, And Many Restaurants. Brand New Townhome In The Heart Of Plymouth! This Home Offers An Open Kitchen With Large Island, Quartz Countertops, 42' Maple Cabinets, Tile Wall Kitchen Backsplash, Hardwood Laminate Flooring, Sunroom, And Much More! Move-in Ready June 2019!